It seems like every season brings its own battles when it comes to keeping your carpet clean. 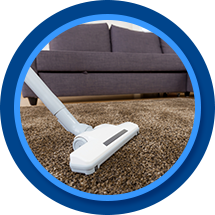 Our carpet cleaning team in Casper has seen it all, and we have some tips that can help you keep your carpets as clean as possible no matter the season. Spring rains might bring flowers, but it also brings a lot of mud that can be tracked in on your carpets. Encourage your family to take their shoes off at the door to avoid tracking in mud and dirt from the outside. If you have pets, keep an old towel handy at the door so you can wipe off their paws before they come back inside. 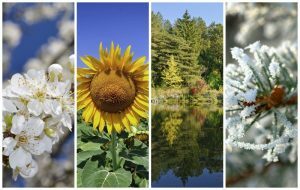 Spring also brings an increase in allergens in the air; getting your carpets cleaned professionally can help remove some of those allergens from your home environment. 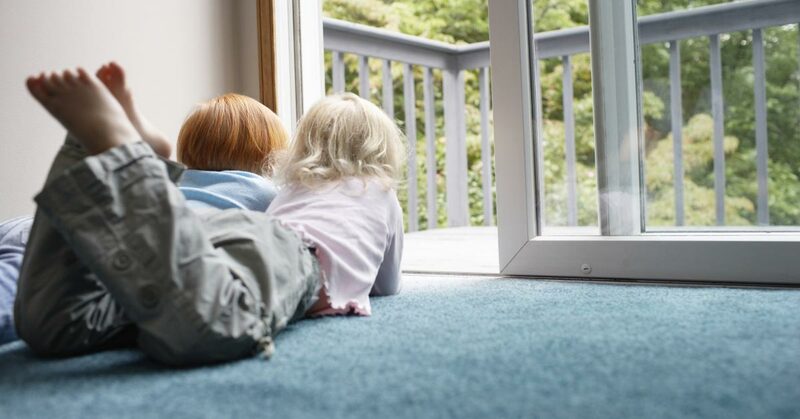 A lot of the wear and tear that we see on carpets in the summer is due to the fact that kids are home from school. To minimize carpet damage, make a no drinks or food on the carpet rules and keep those activities limited to the kitchen or a dining room table. You’ll also probably want to vacuum more frequently to get up dirt and debris tracked in from the outdoors. Fall can bring the worst of spring and summer to your carpets: more debris from the outside thanks to the leaves tracking in and more mud thanks to the start of the rainy and snowy season. Fall is another good time for a visit from your favorite carpet cleaning professional to help you get ready for the holiday season. The biggest issue in winter is ice melt and salt. While these are great for staying safe on the ice, they are awful for your carpets. Put down mats outside your entries and encourage family and visitors to give their shoes a good scrape before coming inside. That can limit the amount of salt making it onto your carpet. If you do see or feel a build up a salt, your vacuum should pick up the majority of it; it’s best to get as much of the salt up as possible before it gets wet. AA Super Klean is your premier source for year round carpet cleaning in Casper. Whether it’s spring, summer, fall or winter, we’re here to help you keep your carpets clean. Get in touch with us today to get a free quote on your carpet cleaning needs!